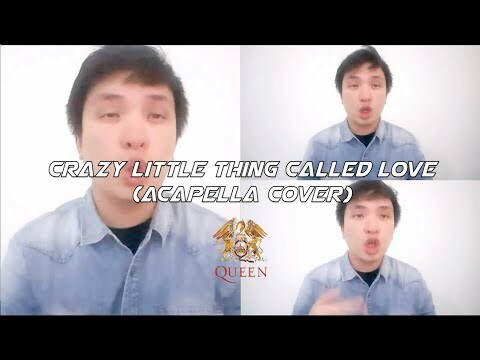 I recently tried to do an a cappella arrangement of Queen's Crazy Little Thing Called Love as a tribute to both my vocal heroes, Freddie and Elvis (yes, Elvis as well, because initially Freddie wrote it as a tribute to the King himself). 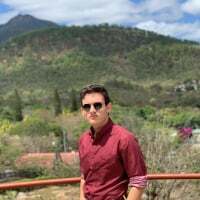 I experimented with a lower larynx position when singing this song while also adding a bit of rough grit in some parts that IMO need more lyrical emphasis. I hope you all enjoy the cover and have a wonderful week ahead!